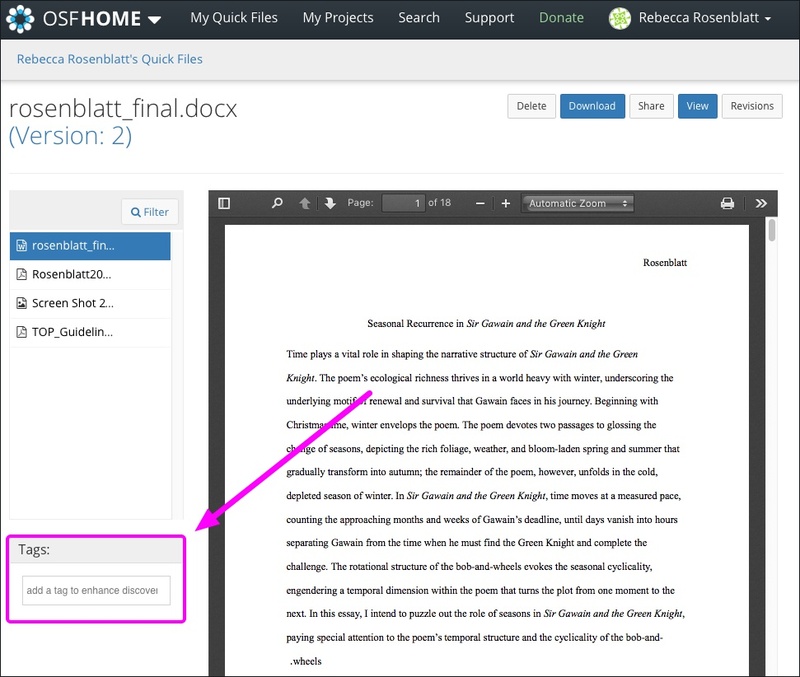 Add tags to your Quick Files to enhance discoverability of your work! 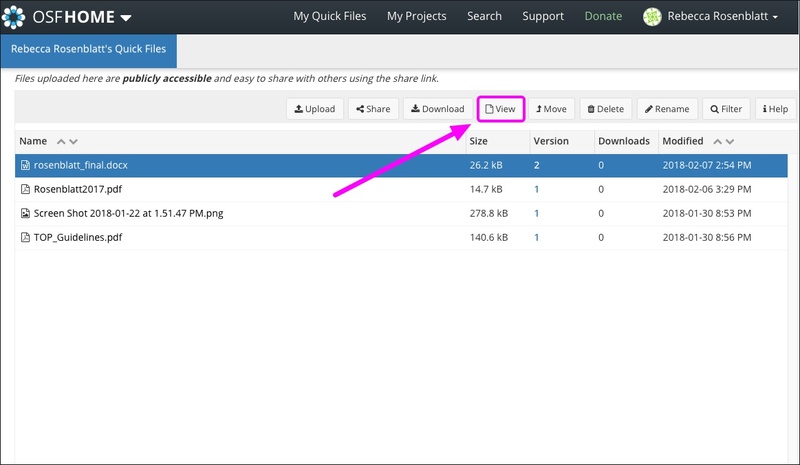 Click next to the file that you want to tag, then click the View button from the toolbar. Find the "Tags" section on the bottom left. To add a tag, click inside the box and type your tag, then press enter on your keyboard. To remove a tag, click the X icon to the right of the tag. 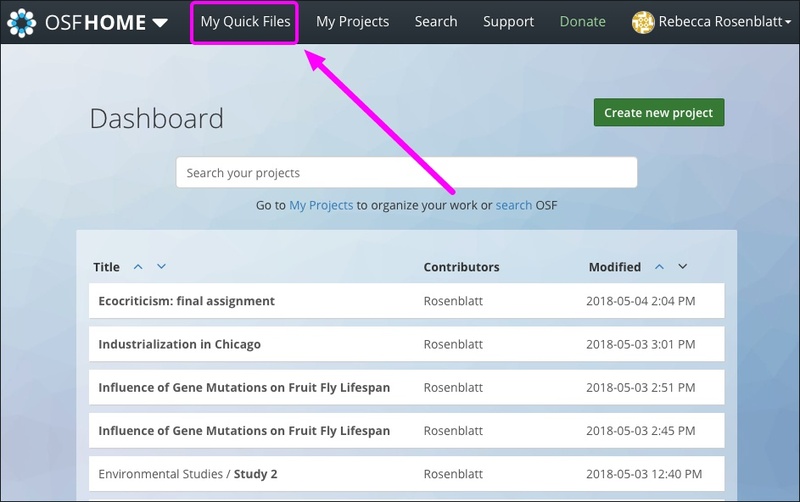 Your Quick File will now be easily searchable by tag!